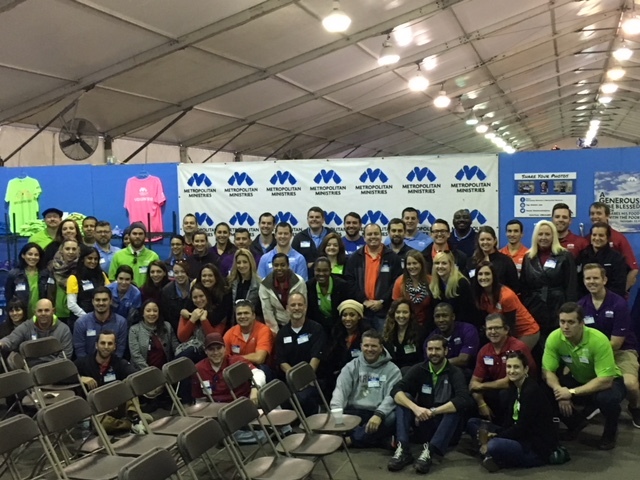 On Tuesday, December 12, 2017, the Tampa Connection Class of 2018 rose early on a cold day (for Tampa standards, at least) to help Metropolitan Ministries in their Holiday Tent. 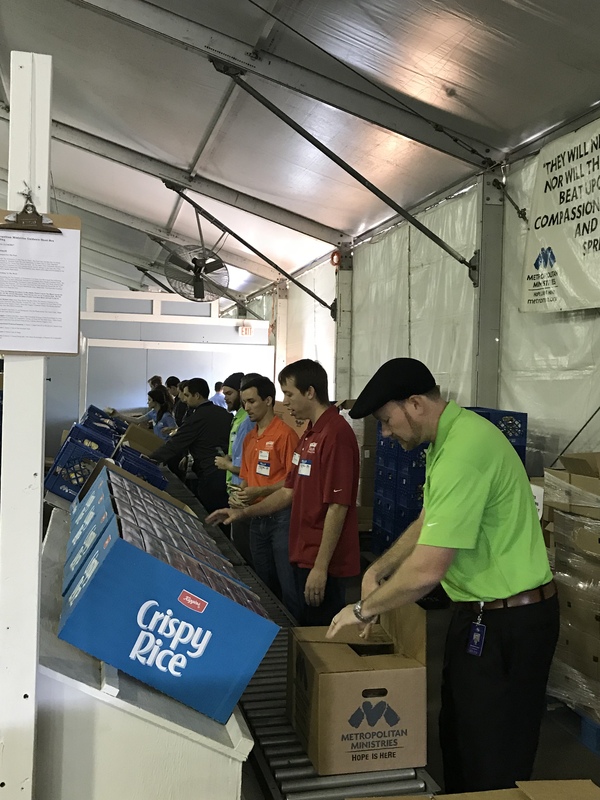 The day began with breakfast and a quick briefing from Metropolitan Ministries during which the class learned more about Metropolitan Ministries and their mission. Our class then helped with various volunteer tasks within the Holiday Tent. 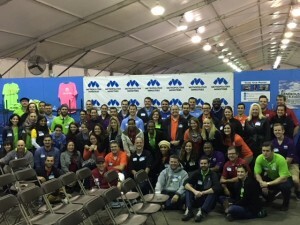 Specifically, class and board members in attendance sorted toy and food donations, built and packed meal boxes, sorted turkeys in the freezer trucks (at least those brave enough to spend hours in the cold), and also helped to decorate the Holiday Tent for Christmas, all in preparation to receive 18,000 thousand families that Metropolitan Ministries will be helping this holiday season. 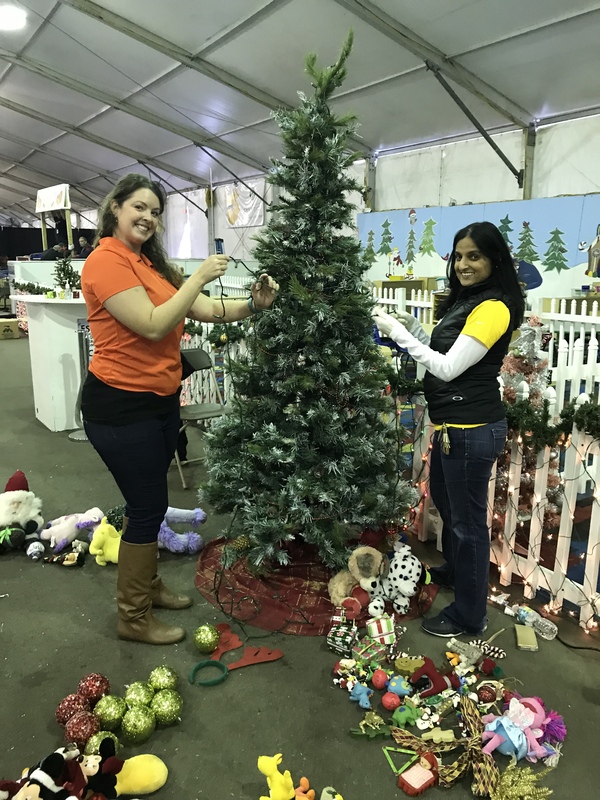 While many of us experience joy at this special time of year, the holidays are hard on families suffering in homelessness and poverty. 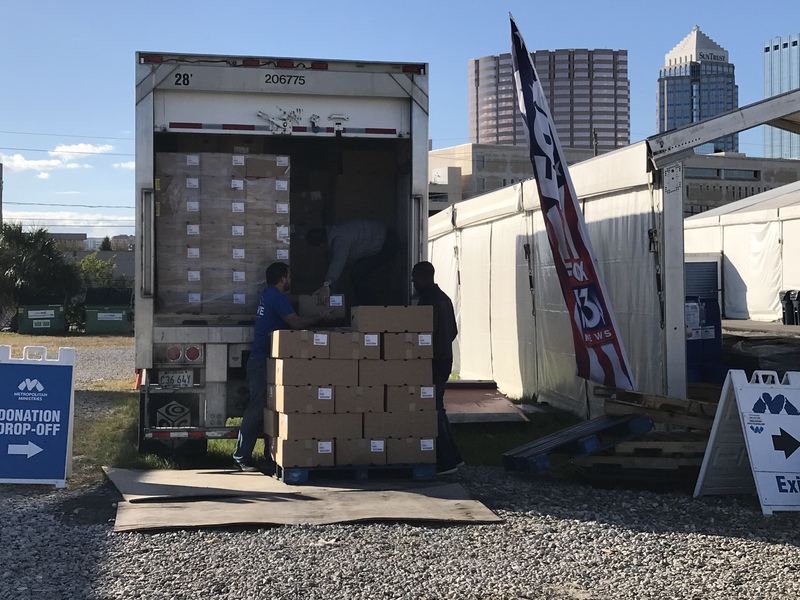 The Metropolitan Ministries Holiday Tent will provide food, toys, and holiday cheer to families in need during the holiday season. 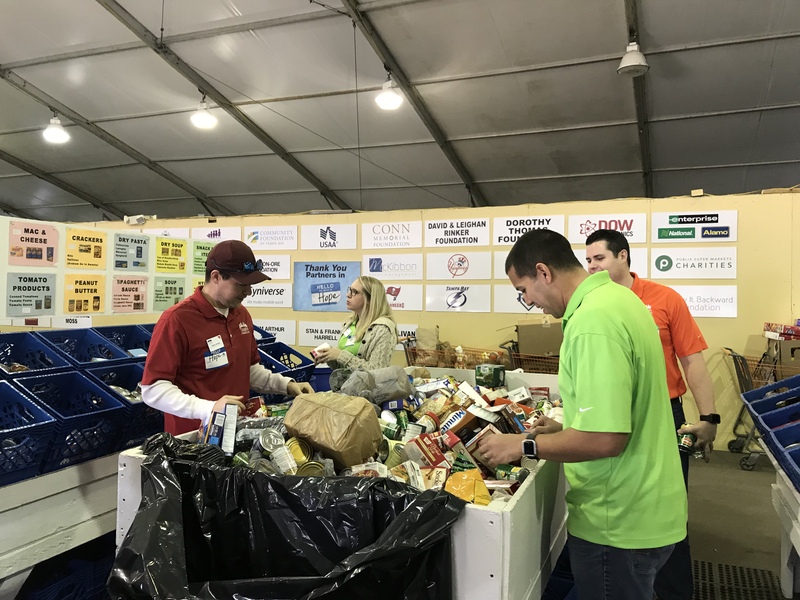 Working at the Holiday Tent was a great opportunity for the class to complete a hands-on, impactful, and fulfilling service project to close out the year 2017. 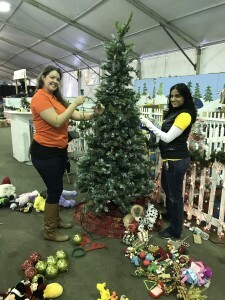 With holiday music playing in the tent throughout the day, it was also a festive way to get in the mood of the season.